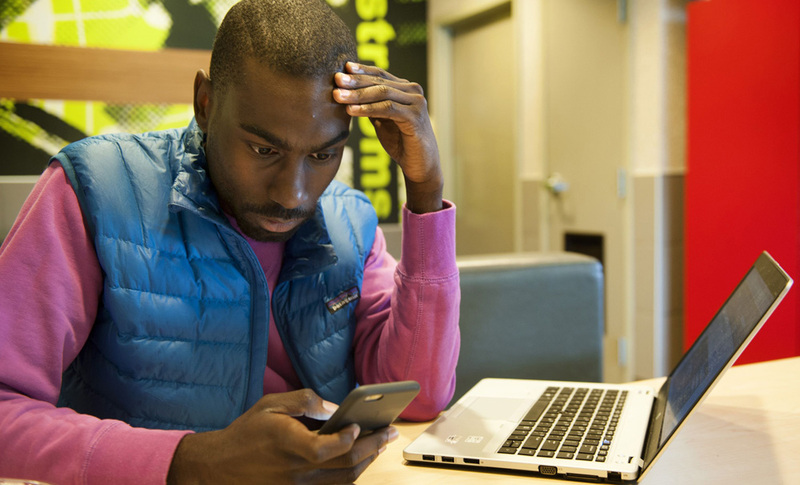 DeRay McKesson had never been to St. Louis. However, after seeing the city in protest, he made a decision to become a part of it. Upon arrival, he joined the ranks in protest, saw the events taking place there, and distributed this information to the world through social media. Although Mr. McKesson’s time in St. Louis involved many “firsts,” such as experiencing the effects of tear gas for the very first time, he became even more committed to building a lasting movement. Before coming to St. Louis, McKesson was in the process of building a career in education, but when he learned about the events surrounding Mike Brown, via his news feed, his life would never be the same. “Mike Brown was killed by a Ferguson, Missouri, police officer on August 9, 2014, and that changed my life,” McKesson tells BE Modern Man. “Police violence is more common and more pervasive than I’d ever known before August 9th. 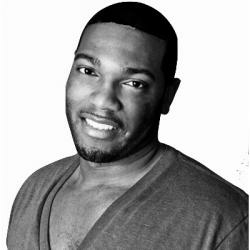 I decided to leave my career in education, and commit my time and energy, to fight to end police violence.” McKesson’s battle against police brutality has made him one of the most recognizable social media presences, and has helped keep the public up-to-date about protests throughout the country. To filter the massive volume of news reports, and to chronicle the movement going forward, McKesson started a newsletter to connect people. Then he along with another young activist, Johnetta Elzie send out articles, action alerts, photos, and tweets to keep everyone informed. 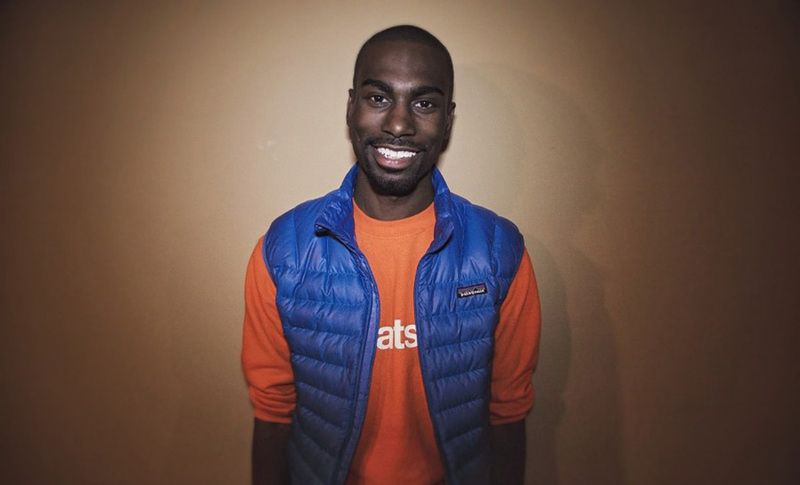 “I am hopeful that we can leverage social media, and other technology platforms, to continue to re-imagine political power and community in blackness,” says McKesson. More than simply leveraging social media through his newsletter, McKesson provides an activist point-of-view to the, often times, rushed information provided to news consumers. BE Modern Man: Meet ‘The Slugg’ Tony Lewis Jr.